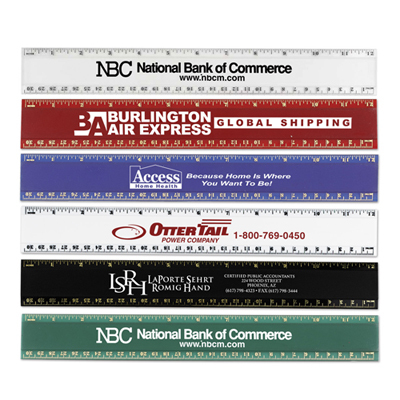 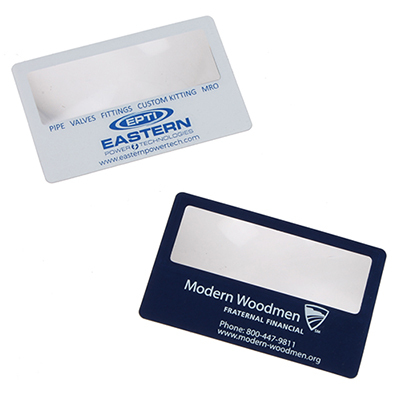 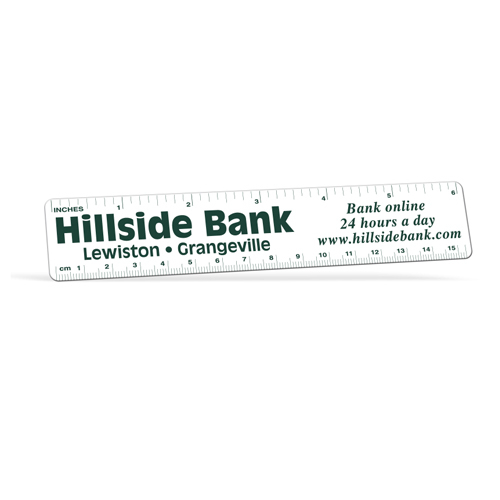 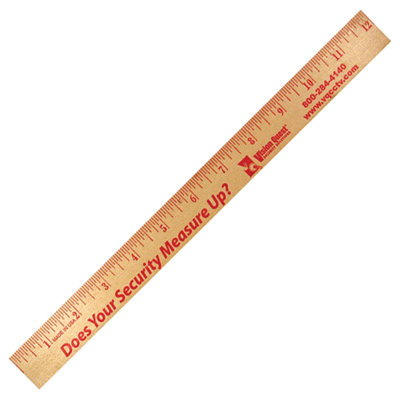 OUR PROMOTIONAL RULERS ARE HANDY AND ECONOMICAL GIVEAWAYS! 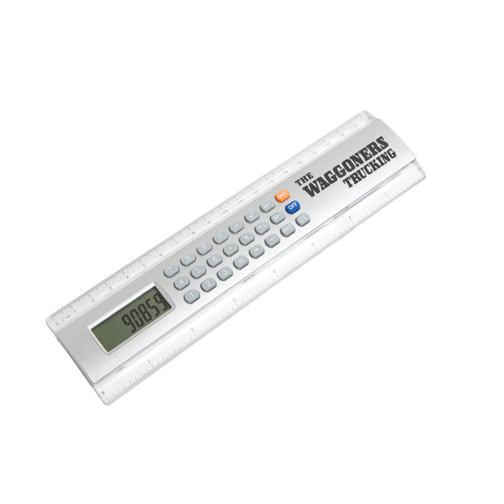 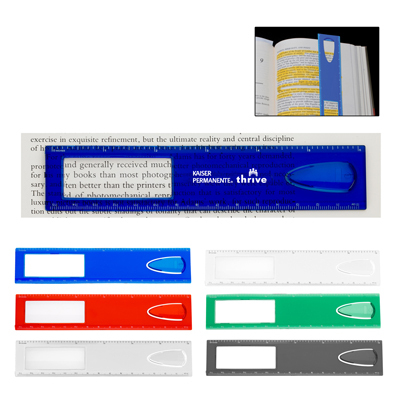 The rulers and magnifiers featured on this page are the perfect marketing tools for all occasions. 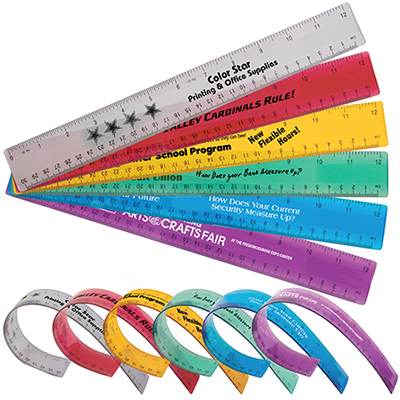 These products can be used at a school, home or office, giving your brand amazing visibility. 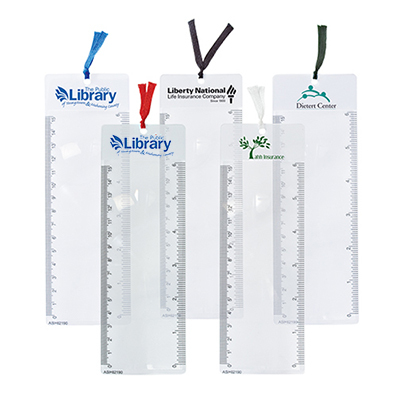 You will love the shapes, sizes and colors our promotional rulers and magnifying glasses are available in. 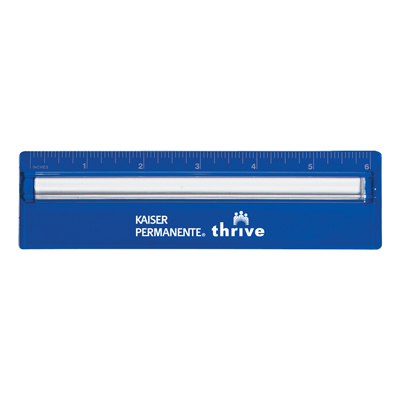 Our rulers help people take measurements while our innovative magnifiers help people enjoy better readability. 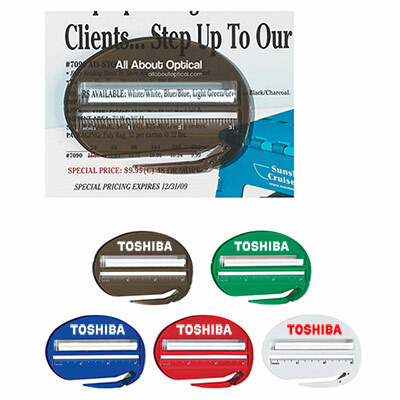 Our promotional magnifying glasses can be used by young and old alike. 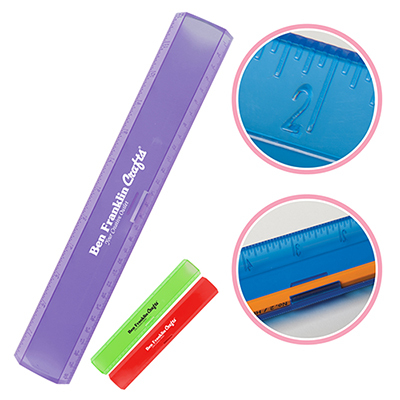 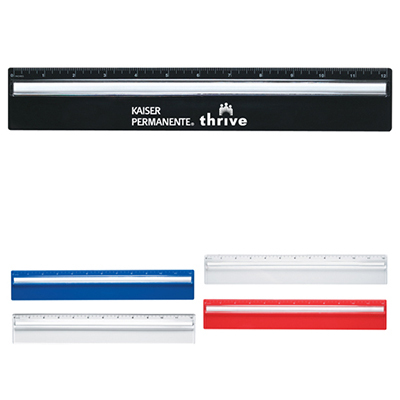 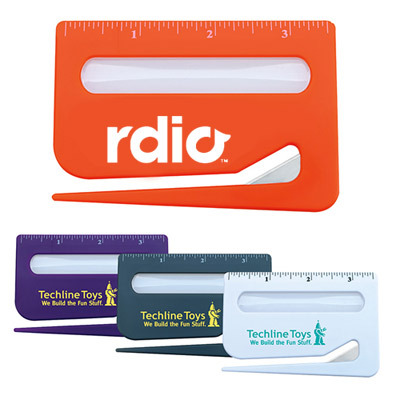 Some of the products you see here are ruler-magnifier combos that can do a good job of highlighting your brand. 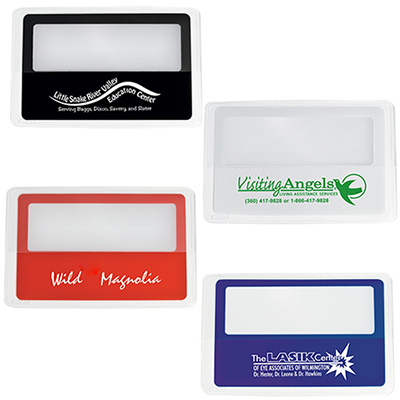 They will proudly showcase your brand on desks. 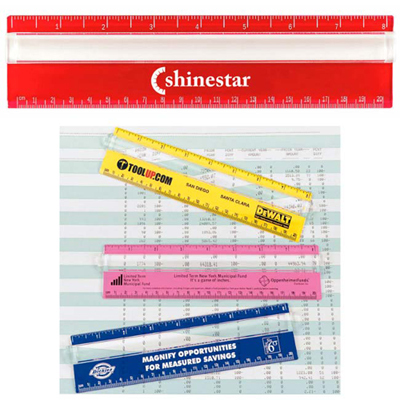 We also recommend you check out the magnifiers featuring calculators and stencils. 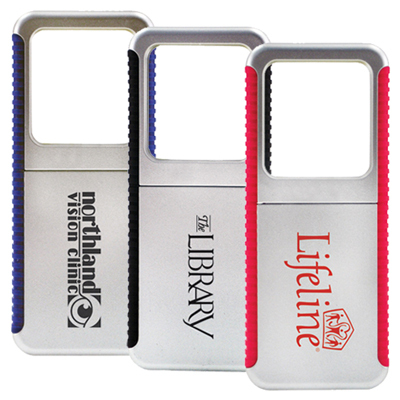 Give these away at trade shows, schools and exhibitions or distribute them among employees and Count on these budget-friendly products to get your message across in an efficient manner. 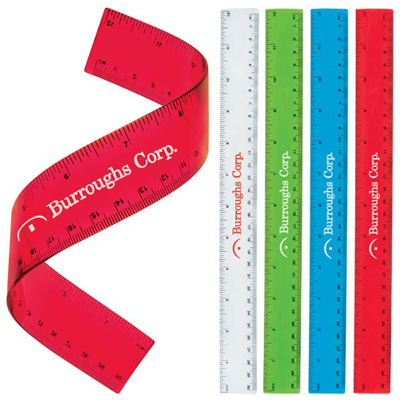 You won’t take a wrong marketing step with these products!